I had the honor of being featured as a #NobleBabe for the adorable children's clothing store, Noble Carriage this month. My kids were both super cranky that day and didn't want to cooperate all that much but Rachel Castillero worked her magic and made us all look good! 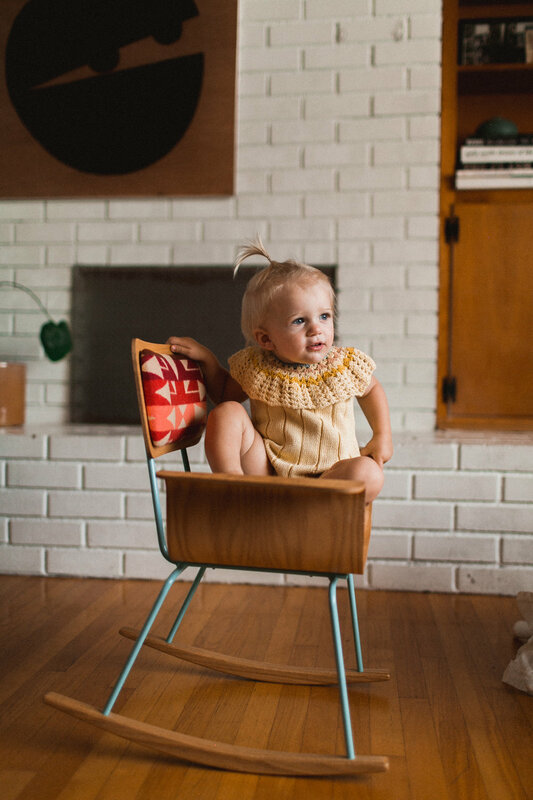 Noble Carriage is one of my favorite shops to find beautiful, responsibly-made children's clothing as everything in their store meets at least 3 of the 5 sustainability standards they've set for themselves. 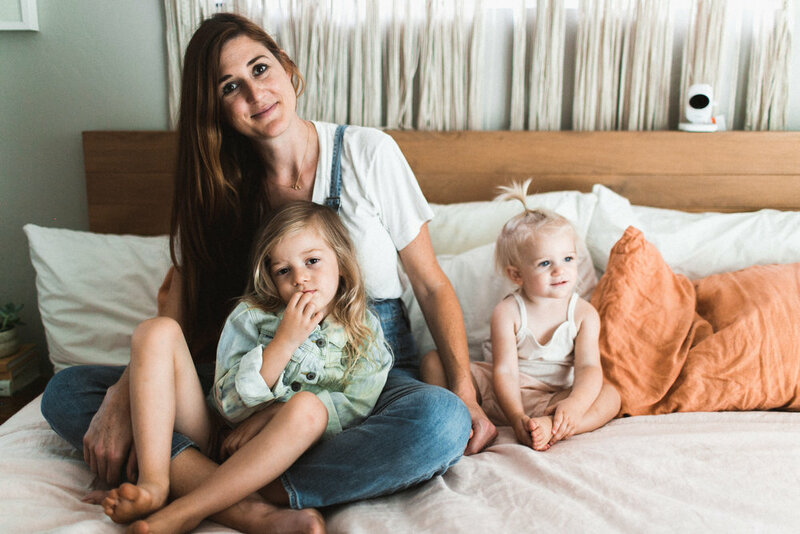 Shop small and support this amazing local San Diego business that's run by the sweetest mama! 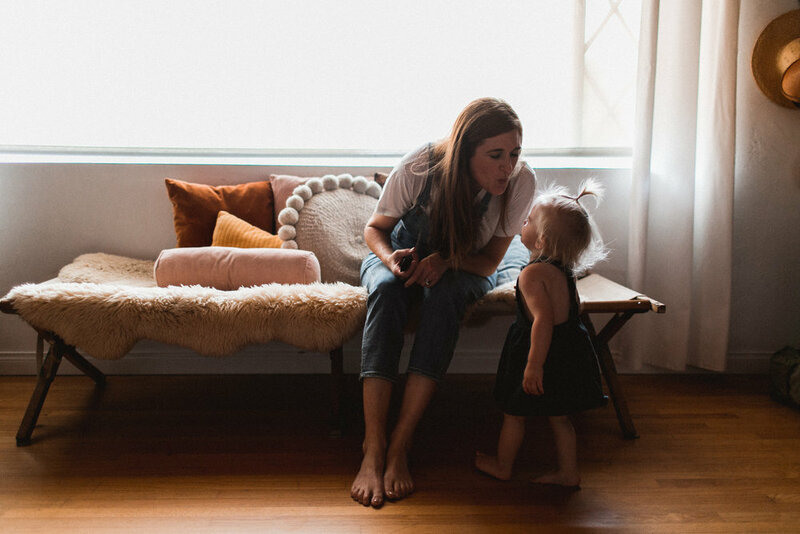 Check out the feature // shop my favorites from Noble Carriage.